Six UC San Diego faculty members will be honored April 11 at the 44th annual Chancellor’s Associates Faculty Excellence Awards for going above and beyond to make a positive difference in their teaching, research and service. Kate Antonovics is committed to transforming classroom parameters and enriching every student’s experience. She actively embraces the latest technology to facilitate comprehension and foster dynamic lecture environments. Antonovics infuses humor and real-world relevance into rigorous course work and inventively records online instructional videos. 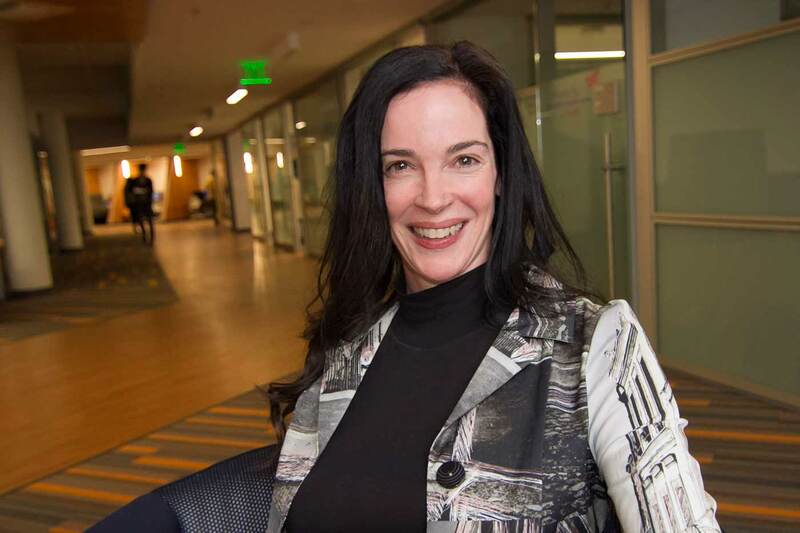 She coauthored an acclaimed textbook series with Ben Bernanke and has taught more than 8,200 students in the past decade, consistently earning their highest commendations. Emilie Hafner-Burton conducts groundbreaking research on protecting human rights and accelerating international compliance. 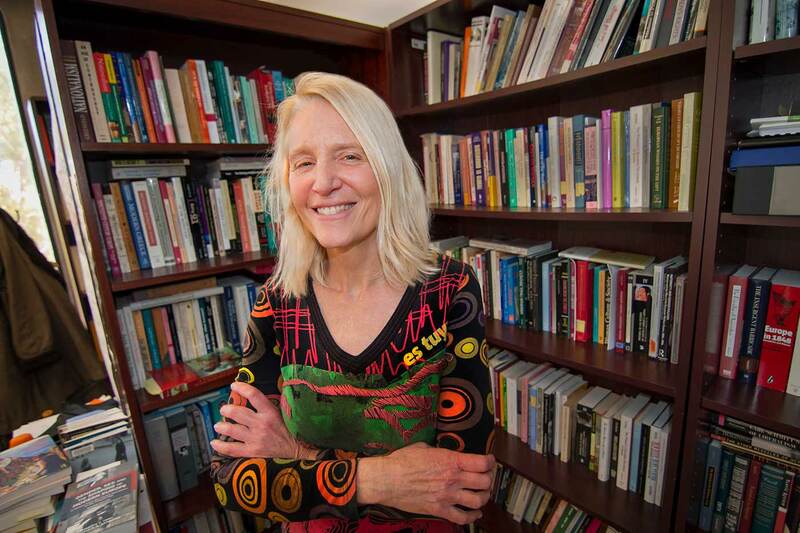 She is lauded for pioneering innovative global-conflict strategies, as imparted in her book, “Making Human Rights a Reality.” Hafner-Burton also launched the university’s Laboratory on International Law and Regulation, serves on the Committee on the Status of Women and contributes to the Women Going Global student organization as a steadfast advocate of diversity. Kimberly Prather advances revolutionary climate-change solutions, including the development of portable instrumentation for aerosol mass spectrometry, now patented and utilized globally to assess disease and a range of real-time environmental risks. 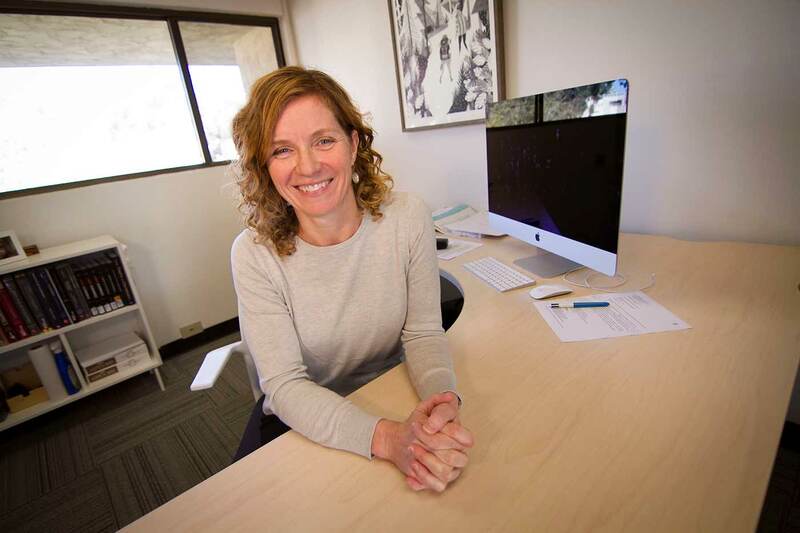 She is the founder and director of the Center for Aerosol Impacts on Chemistry of the Environment (CAICE), securing backing by the National Science Foundation. Prather also works tirelessly to promote diversity and spark excitement about science through CAICE outreach. Robert “Skip” Pomeroy ’84, Ph.D. 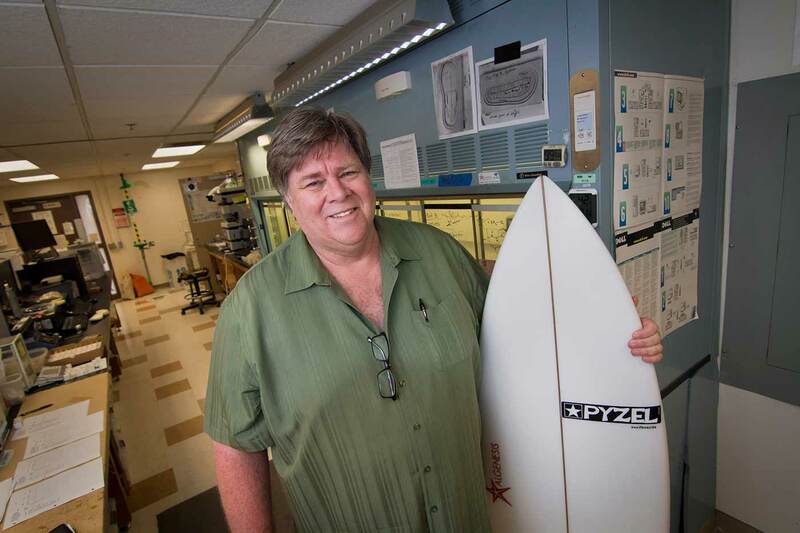 Skip Pomeroy is passionate about inspiring the next generation of scholars and making science accessible. He has volunteered weekly for the past decade at Castle Park High School (Title I) to facilitate hands-on peer learning activities that highlight the frontiers of sustainability. 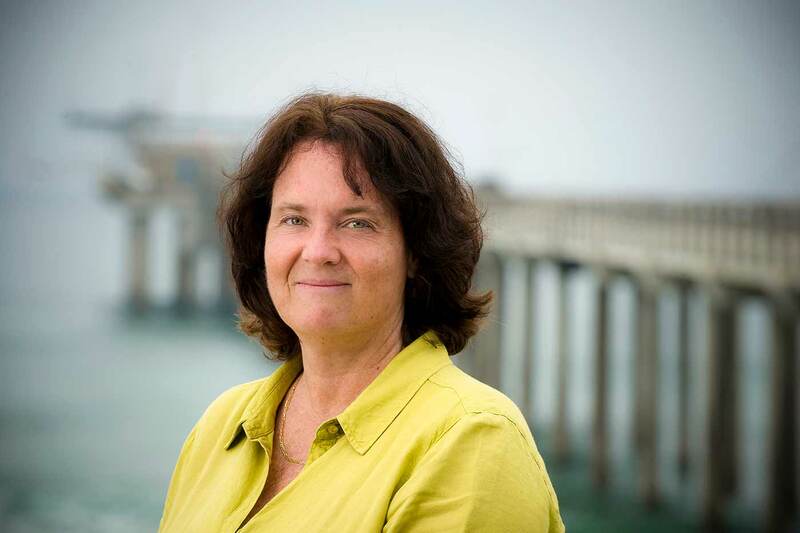 Pomeroy oversees outreach and diversity at the Center for Aerosol Impacts on Chemistry of the Environment (CAICE), including collaborative-learning programs, and guides student projects at the California Center for Algae Biotechnology. 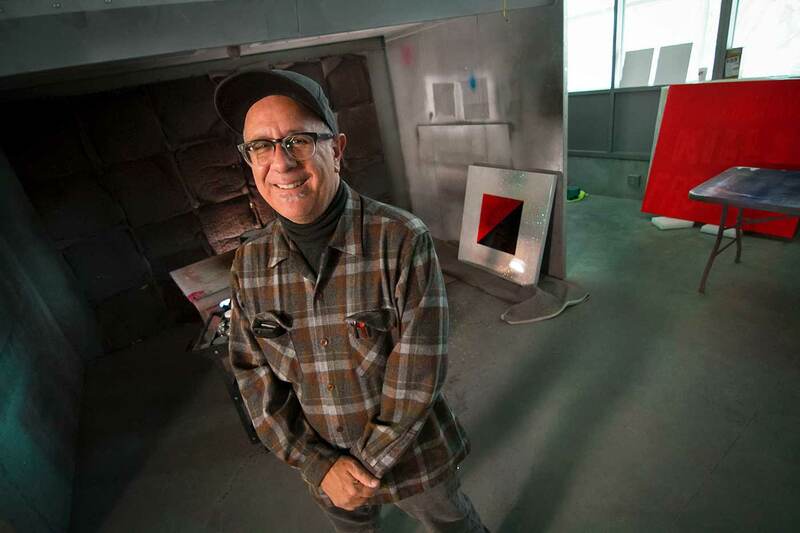 Rubén Ortiz-Torres has created a robust body of work ranging from painting and photography to sculpture and installation. He has amplified the presence of experimental cross-border art and given a fresh voice to the dialogue on immigrant culture. Ortiz-Torrez served as a Getty Center curator for “MEX/LA: ‘Mexican’ Modernism(s) in Los Angeles, 1930–1985.” He is dedicated to cultivating interdisciplinary collaboration and diversity and serving as a conduit for transformative exchange and dynamic artistic production. The Faculty Excellence Awards are made possible by Chancellor’s Associates, a program for donors who give an annual leadership gift of $2,500 or more to the university. The recognition ceremony will be held Wednesday, April 11 from 5:30-8 p.m. at the Sanford Consortium for Regenerative Medicine. This year, thanks to a gift from longtime UC San Diego supporters Karen and Jeff Silberman, all new Chancellor’s Associates gifts, multi-year contributions and upgraded gifts will be matched dollar-for-dollar, up to $1 million. The Karen and Jeff Silberman Inspiration Challenge goes to support the Chancellor’s Associates Scholarship, which provides access for qualified and motivated first-generation college students. To learn more about Chancellor’s Associates, visit their website here.